WILLIAMSBURG, N.Y. -- A 7-year-old girl has died after choking on her lunch at school in Brooklyn. 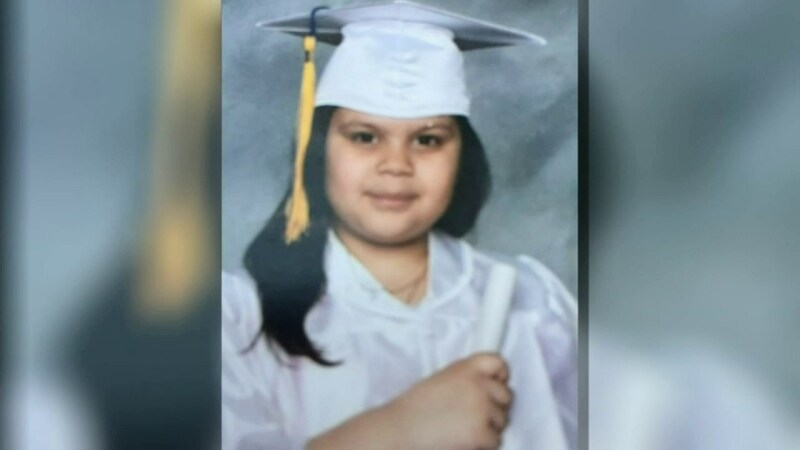 Never did Ana Santiago expect to find her daughter, Noelia-Lisa, on life support after a day at school. The family's attorney confirmed that Noelia-Lisa Echavarria died at 8:39 p.m. Friday. "I wish they would tell me the answer to what happened to my baby," said Santiago. Wednesday Oct. 21, Noelia-Lisa went skipping off to first grade at PS 250 in Williamsburg. Her family said she was a slow eater and was always being rushed to finish at lunchtime. "My niece came out or lunchroom eating a sandwich. They say she was choking. She was holding her throat," said Carlos Santiago, Noelia-Lisa's uncle. 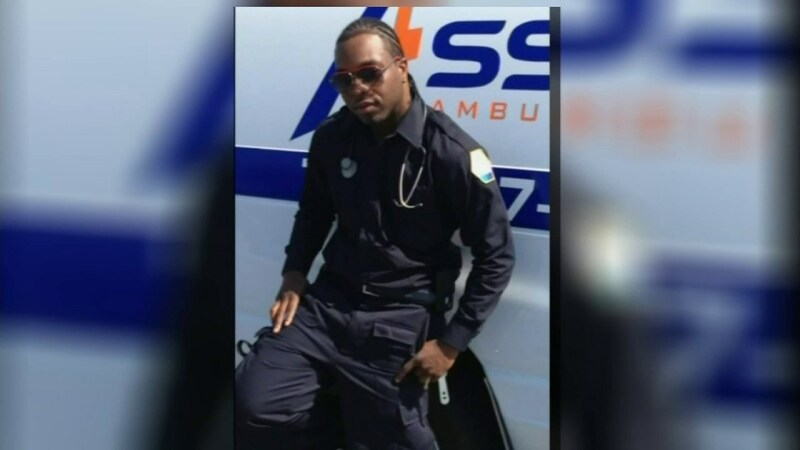 EMT Qwasie Reid just happened to be driving by in a private ambulance when someone ran out of the school crying for help. At the time, Reid was transporting a patient from the hospital to an assisted living facility, and had another EMT and an aide inside the ambulance at the time. Compounding the family's nightmare, they told Eyewitness News the principal has never called them. They actually have no idea what happened that Wednesday. When the mother saw her daughter so lifeless, she collapsed, suffered 15 seizures and had to be admitted herself. She was discharged just last Sunday. "I made a vow to save a life. If I had to jump out of the ambulance again, I'd do anything," Reid said. The family was told earlier this week that Noelia-Lisa was brain dead. They had been praying for a miracle, but her condition never improved. "Our thoughts and prayers are with Noelia and her family and school community. Based on the information, we believe the principal and faculty responded swiftly to the emergency, notifying 911 and the student's family immediately. We continue to monitor this situation."